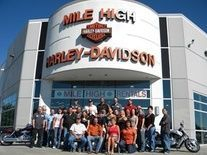 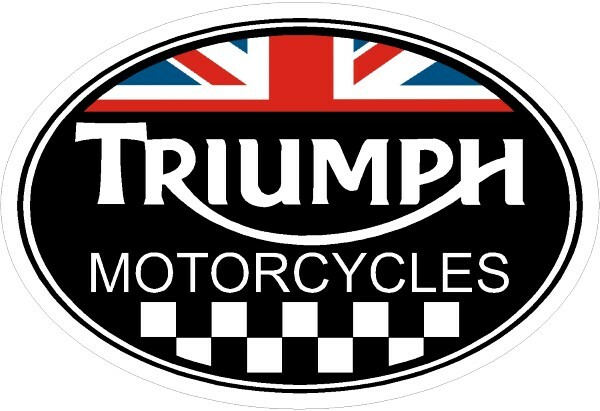 Featuring top rated Harley Davidson motorcycle dealerships in Colorado. 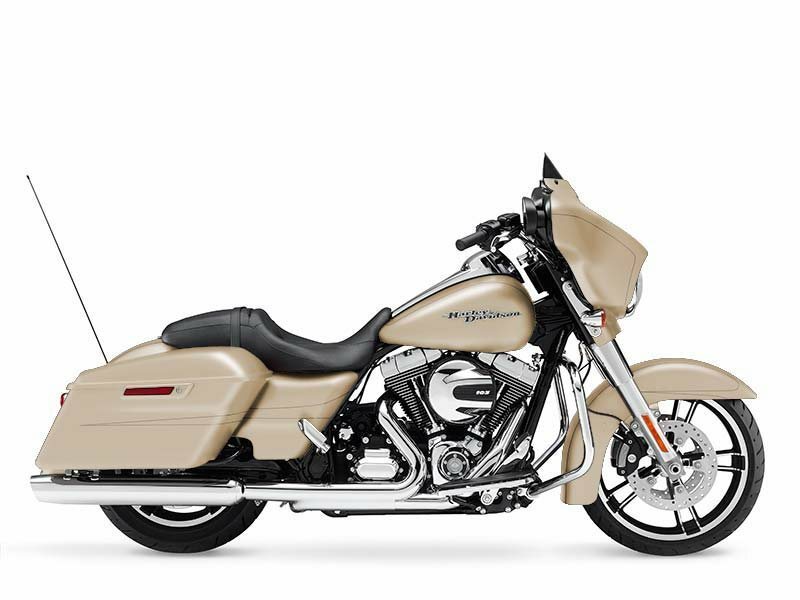 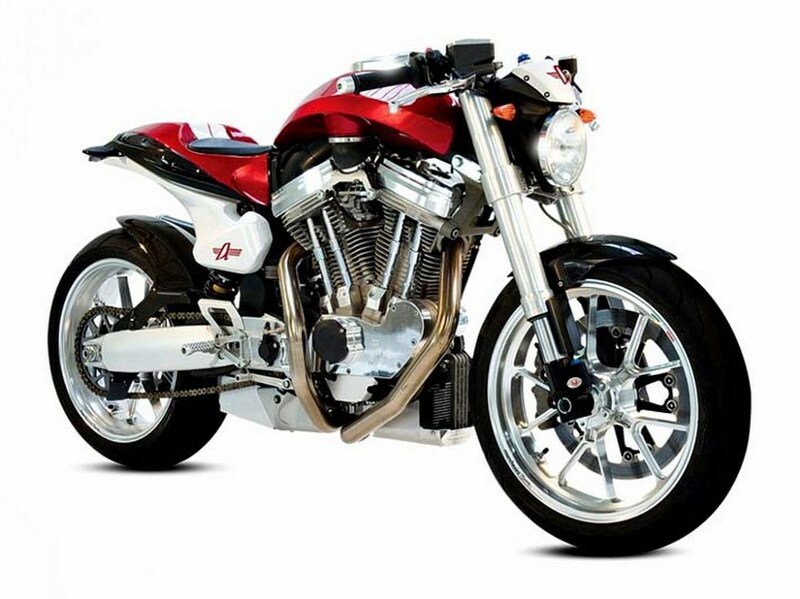 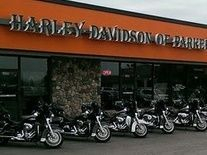 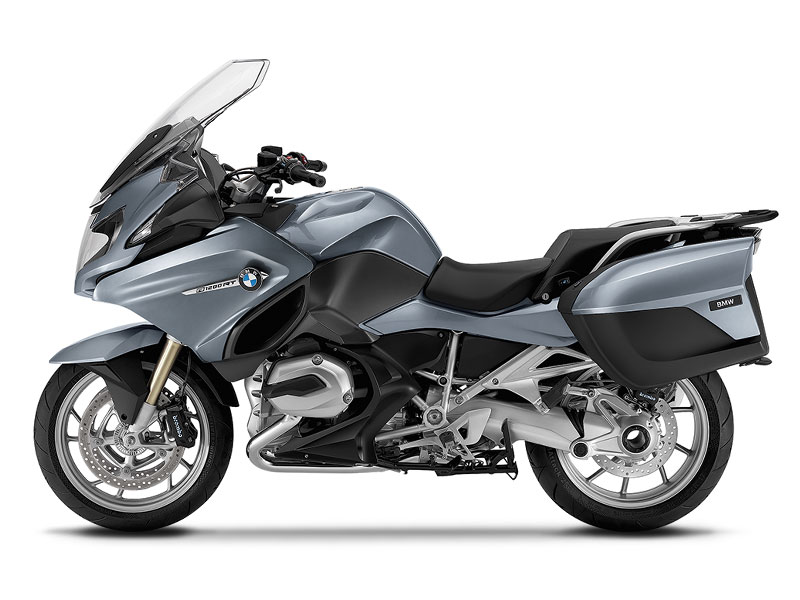 If you are considering purchasing a New or Used Harley Davidson Motorcycle, or looking for the most reputable service & parts dealers for your Harley Davidson motorcycle in Colorado then you have come to the right place. 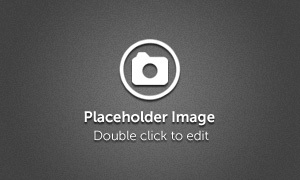 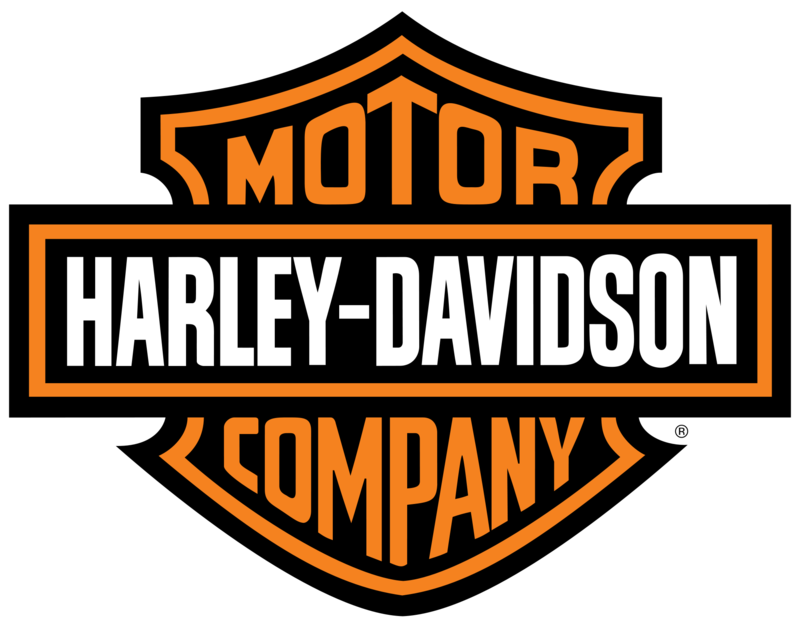 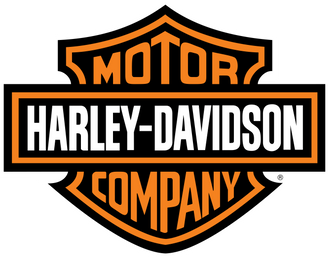 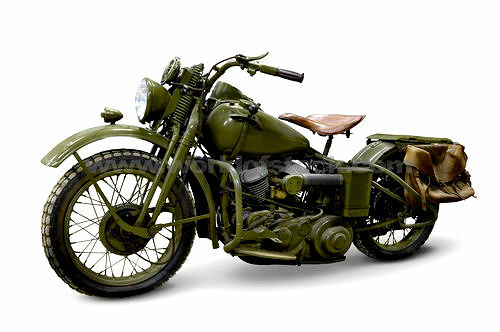 We feature top recommended Harley Davidson motorcycle Dealers in the state of Colorado.